Custom made, polyester mobile phone case with sublimation printed graphics. MOQ: 200 pcs. 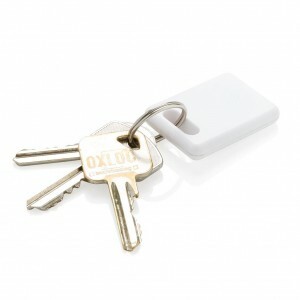 Find lost items in seconds with this tiny wireless BT 4.0 key finder. 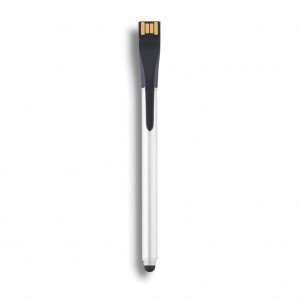 It finds your phone and your wallet or keys with ease. The free and easy to use app will pinpoint the location of your misplaced item. 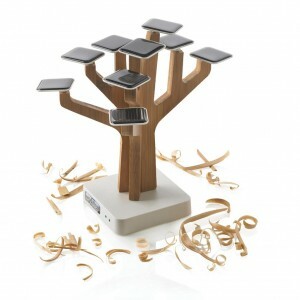 It has a replaceable battery and low energy consumption for a lifetime up 3 months in standby mode. With selfie function. Compatible with IOS 10 and higher and Android 4.3. Take this compact selfie shutter anywhere you go for the perfect selfie shot alone or with your friends. 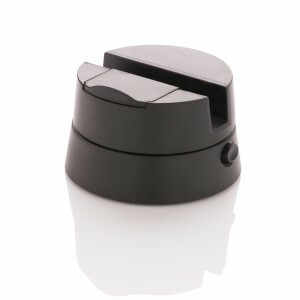 You can easily take a selfie instantly by one press on the button, there is no need to connect to, for example bluetooth. 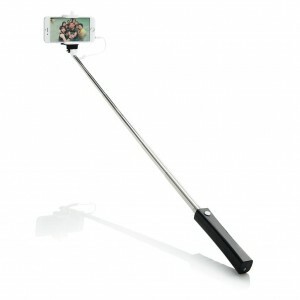 Because of its clever design this selfie stick can be folded to a compact size, so it easily fits in your purse or even your pocket. 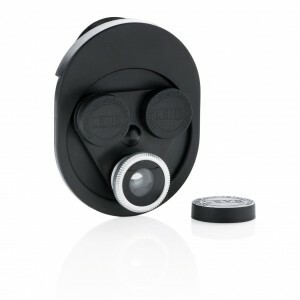 Easy to attach mobile device fish eye lens with adjustable ABS clip. With acrylic lens. 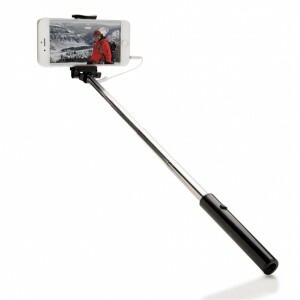 Suitable for most mobile phones and tablets. 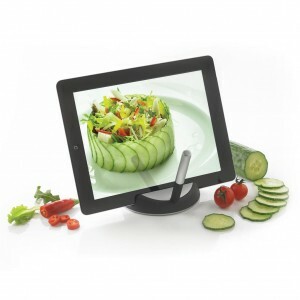 Universal 3D lens that is suitable for all common Android and iOS models. 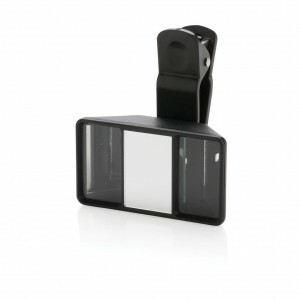 Simply place the clip on your mobile phone to make your own 3D photographs and movies. 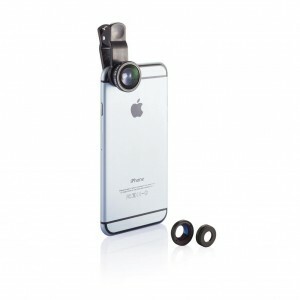 The lens is made out of ABS with PU pad to protect your phone. 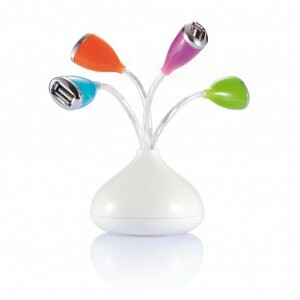 Easy to use, portable and flexible USB led utility light. 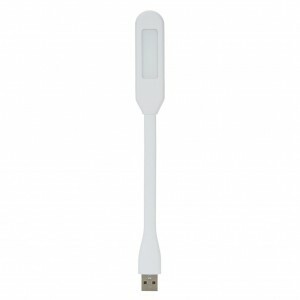 Can be used in the USB output of the computer but you can also insert it into your power bank to create a mobile LED light. 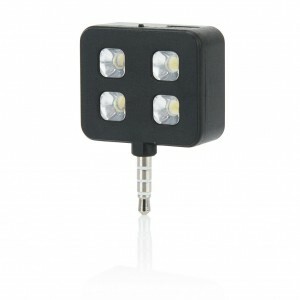 LED flashlight that can be inserted in your mobile device to significantly improve the quality of your pictures that are taken in darker environments. Easy to use and is compatible with both IOS as Android phones. 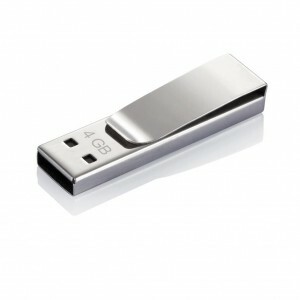 The battery is charged via USB and can take up to 300 pictures on one charge. Convenient 2 in keychain cable with both MFi (made for iPhone) lightning plug for all Apple devices and micro USB for all Android phones. 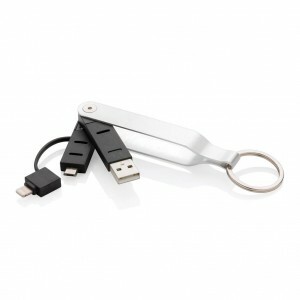 It is easy to attach to your keychain or bag to take it anywhere you go. The cable is suitable for both charging and data transfer. 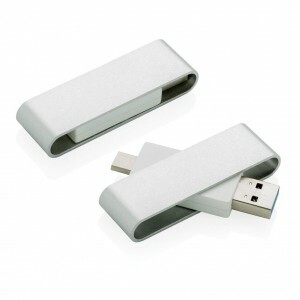 The casing is made out of aluminium and the cables are tangle free TPE. 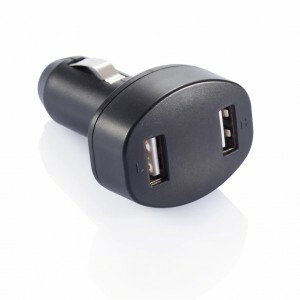 Portable ABS connector that has two USB plugs with one output of 5V/2.4A and one output of 5V/2.4A to charge your mobile phone, iPhone,Ipod or tablet.